i admit it, i was a little skeptical of rory gilmore's study tree. you remember, gilmore girls fans - she found the most perfect study spot at all of yale. a tree outside. she even paid a guy to move when he was in her spot, she was so obsessed with it. well, turns out she was onto something. 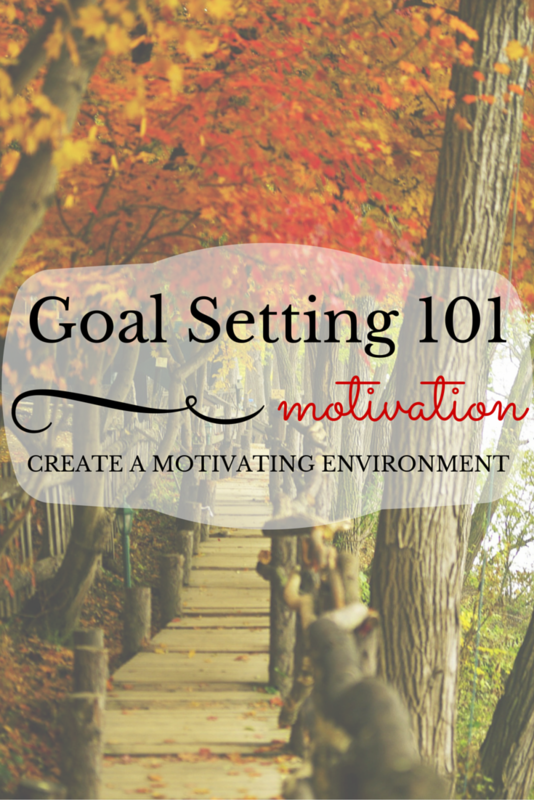 your environment impacts your energy, motivation, and decision making. for example, studies have shown that people think bigger and more creatively in open rooms with high ceilings. they also show that people learn better and memorize faster after taking a walk in the woods than they did if they had just walked along a busy street. sounding a little like rory's study tree environment? yes, your environment has a direct impact on how motivated you are to achieve your goals and how well you'll perform at attempting to reach them. now, those would specifically apply to getting more work done (be it studying, blogging, office work, etc.) but you can see how it would apply to other areas. working out, for example - clear off the treadmill and make your workout gear otherwise accessible and uncluttered, wear comfortable shoes, listen to heart pumping music. get outside if you can. a few simple tweaks to the space around you can really help you achieve more and procrastinate less. it's worth a shot!